Thirty five years of excellence in providing pioneering, world-class solutions and services, SPETCO International is renowned in the region for its role in revolutionizing the Oil & Gas industry. 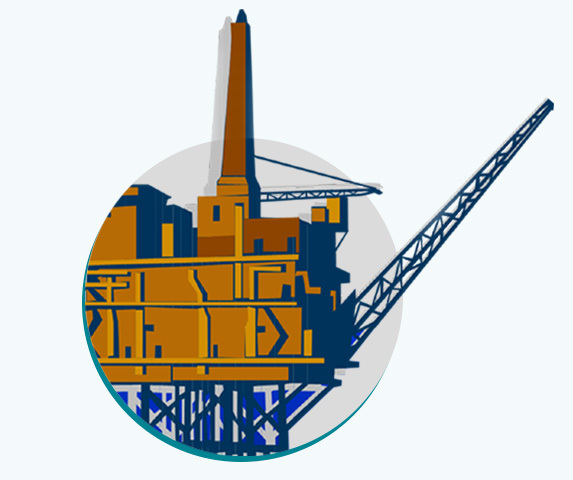 Everyday, SPETCO helps its customers fulfill their technology requirements in the Oil & Gas sector. At SPETCO International, quality-consciousness is a way of life and permeates every activity it undertakes. 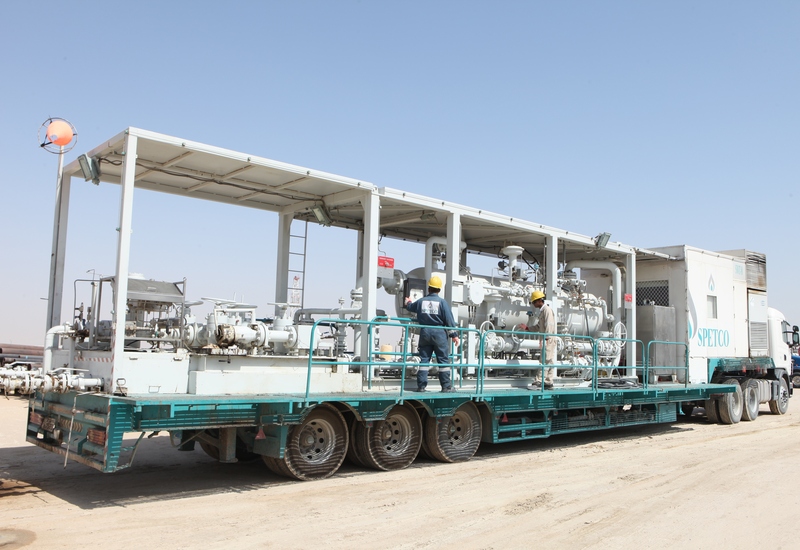 SPETCO helps its customers fulfill their technology requirements in the Oil & Gas sector. While they strive to be constantly in the forefront of emerging technologies in this domain, SPETCO does not lose sight of the caring human ‘touch’ and employee-centric approach that guides its HR philosophy. The Oil & Gas sector throws up new challenges every day. Office 303, Hamoodah Bin Ali Building,Khalifa St, Abu Dhabi, UAE.